The Companion Full-Size scooter will take you the places you’ve had trouble getting to. 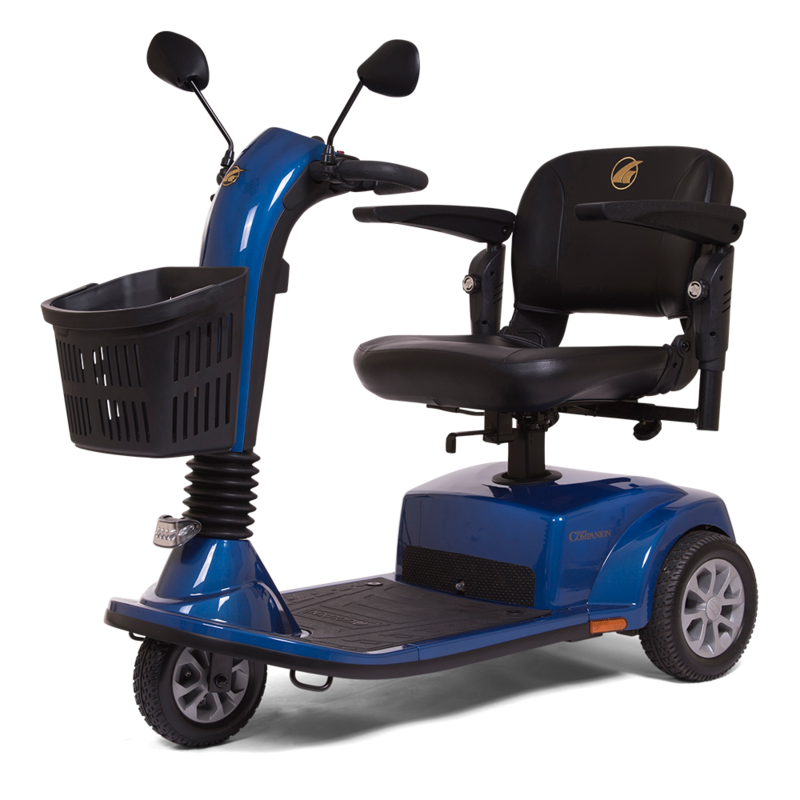 Ideal for trips to the mall, dining out or an afternoon at the park, this full size scooter provides great style with high performance and easy disassembly. 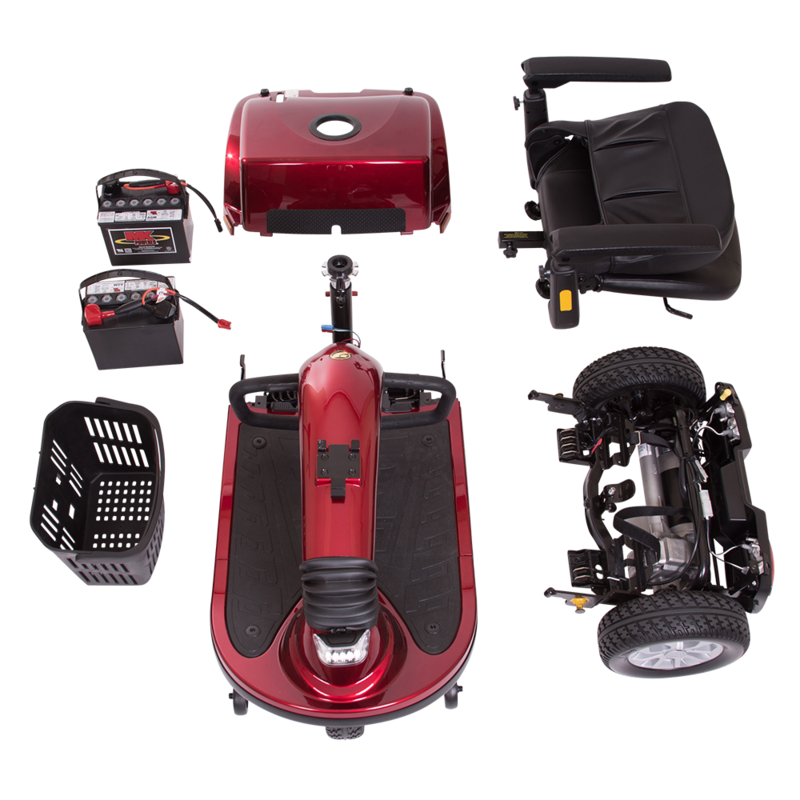 Features include an adjustable LED headlight; an ergonomic control panel design with a backlit battery gauge display; and a wraparound Delta tiller for easy steering. 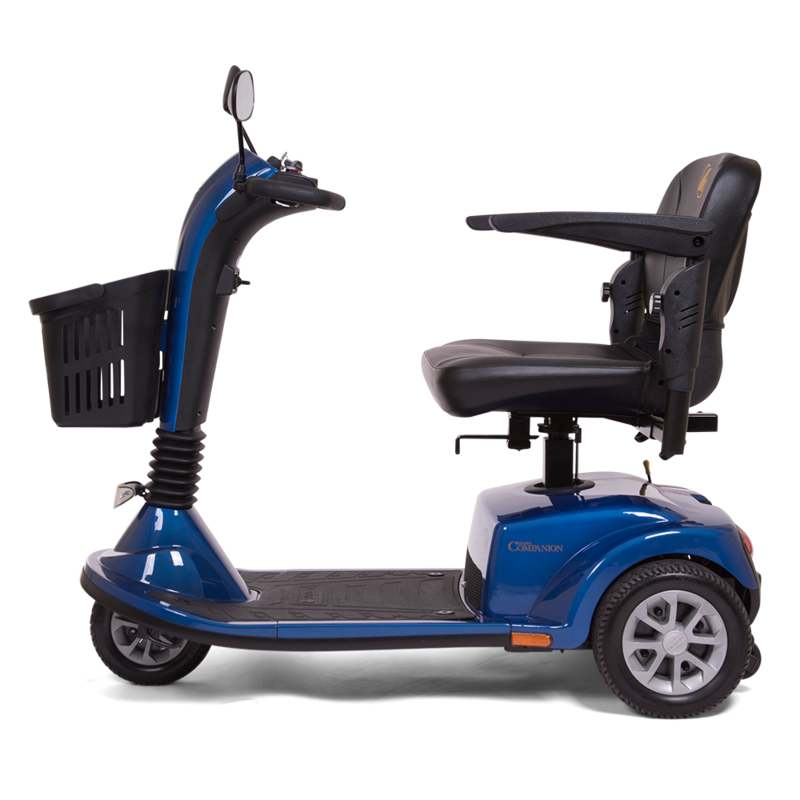 With a weight capacity of 350 lbs., a maximum speed of 4.5 mph and a range of 16.5 miles, the Companion Full-Size offers great value in a full-time scooter.